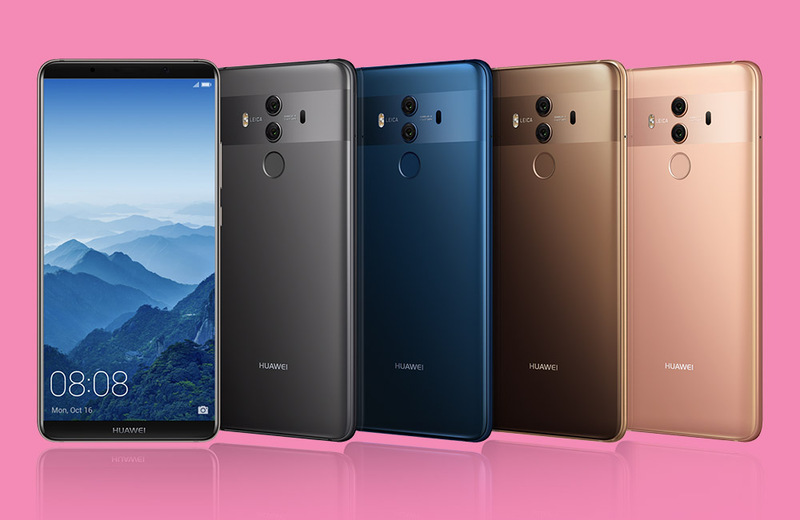 The Huawei Mate 10 Pro, Huawei’s latest unlocked high-end phone to be sold in the US, begins shipping by February 18. That date is in the future, in case you weren’t looking at a calendar, which is important because there sure are a lot of reviews over at Best Buy for it. While there is a pre-order currently open for the phone, 100+ reviews for a phone that isn’t supposed to be in anyone’s hands is…puzzling. The guys at 9to5Google did a little digging and found that most are probably fake reviews from people looking to win a contest that Huawei was running. On January 31, Huawei posted a “Mate 10 Pro Beta Test Recruitment” contest to a private Facebook group, where they asked members to head on over to the Mate 10 Pro’s Best Buy retail page and “Tell us how to [sic] why you WANT to own the Mate 10 Pro in the review section.” Oh. Oh my. There are dozens more and all follow pretty much the same hype guidelines. They aren’t reviews. They are spam-filled fake 5-star comments made by Huawei fans looking to score a free phone. Why should you care? Well, for one, you should probably never trust Best Buy reviews ever again, assuming you did previously. It’s obvious that you don’t need to own anything from Best Buy in order to review it, including this here Huawei Mate 10 Pro. And second, I’d now look at the Huawei Mate 10 Pro a little more skeptically than you might have otherwise on other sites too. The company is obviously open to gaming systems, like the Best Buy review system and its score. Looking for our Huawei Mate 10 Pro review? Ask Huawei if they’ll send us a phone. Our multiple attempts don’t seem to be helping.